Major polymer-related uses of our fine, ground calcium carbonate (GCC) powders include carpet backing, PVC compounds and plastisols and rubber applications. Ground calcium carbonate (GCC), in the form of limestone, is an important filler for strengthening the latex backing of rugs and carpets that holds the fibres in place and provides a degree of resiliency and stiffness. The use of GCC gives cost savings by extending the latex emulsion used whilst also adding stiffness to the backing. PVC is a very versatile polymer and is used in a wide range of applications from cables, flooring and window profiles to packaging, wall coverings and plumbing and drainage systems. Micronised limestone powders are typically used in plasticised PVC and plastisols in applications such as cables, floor coverings (vinyl flooring, carpet tiles) and flexible profile extrusions. 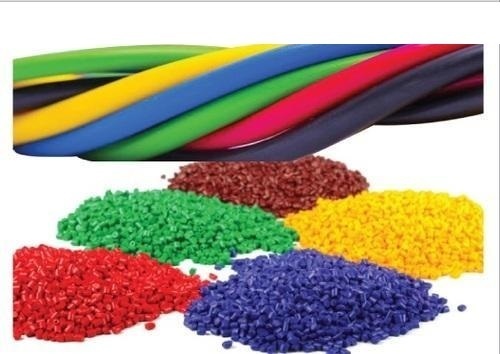 Ground calcium carbonates are in a variety of applications ranging from hoses, tyres and extruded profiles through to general rubber moulded articles.